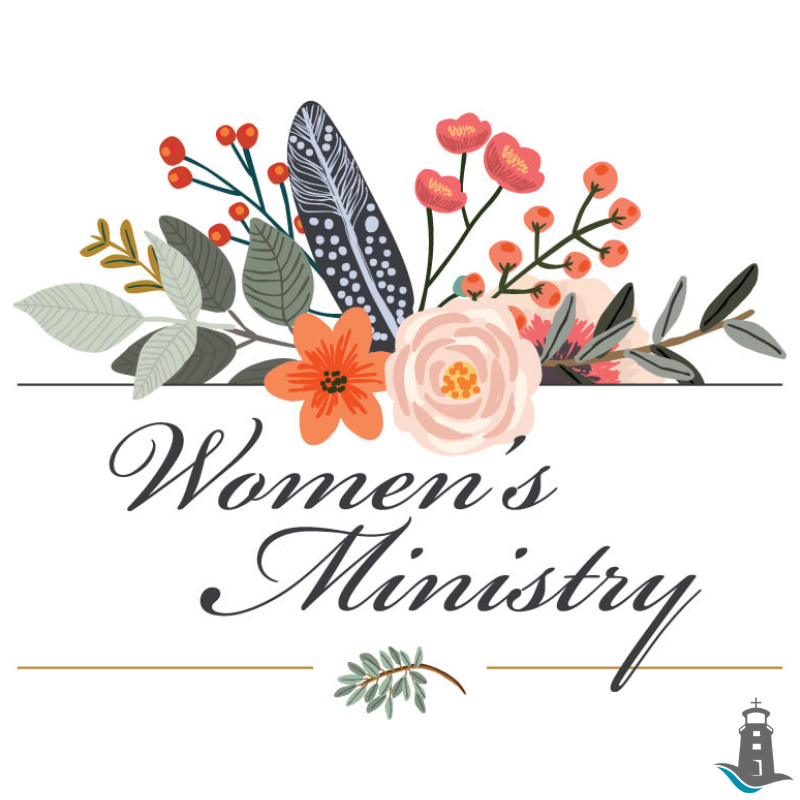 Equipping and encouraging women of all ages to know God by Seeking, become like Jesus by Serving and change our world by Sharing.Seeking and knowing God is at the heart of all Women’s Ministry. We value the prioritizing of worship, prayer and the study of God’s Word not only privately but within a community of believers. Serving is a natural outpouring of seeking and knowing God. It is our desire that every woman finds a place to belong and serve using her unique gifts and abilities. As we become like Jesus in serving others it is our desire to bring hope, encouragement and comfort to our church community and beyond. Sharing our lives and testimony not only broadens the circle of relationships within the church but it strengthens and extends this circle to our community and the world beyond. We recognize the beauty and potential of diversity within Women’s Ministry and strive to draw this diversity together so that we can effectively change our world. ​Women’s events are scheduled several times a year. ​Life Group’s are our consistent venue for ministry. Every Friday at 9:30am, we gather here for a time of coffee, conversation and community. There is plenty of space for your little ones to run around while you can sit and get to know other mom's in our area.